The Liberia Football Association (LFA) announced on Thursday that it will not vote for Morocco’s 2026 World Cup bid on June 13. Liberia is the second African nation which has publicly shunned the Moroccan bid, after South Africa. The chairman of the Liberia football association, Musa Bility, has said that his country’s decision was made after talks with former world footballer and President George Weah and the Liberian government. 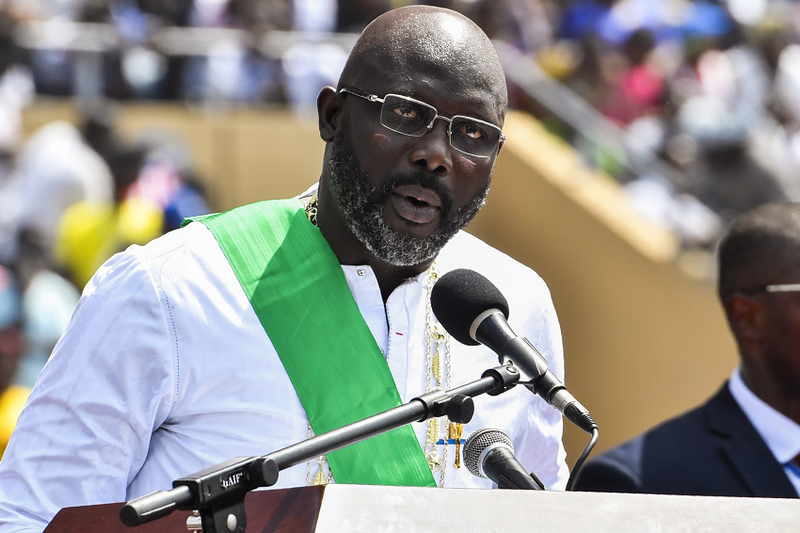 Liberia’s decision followed a similar statement from South Africa in May. It is expected that Liberia, like South Africa, will receive backlash from the Confederation of African Football (CAF). International news media speculated that South Africa retracted support for Morocco’s bid due to pressure from Donald Trump’s infamous tweet about the World Cup. Eventually, South Africa adopted a strong stance against the Moroccan bid, as seen in South Africa’s Minister of Sports Tokozile Xasa’s statements published earlier this month. “We are very clear that we cannot support Morocco,” she said. Xasa’s statement retracted South Africa’s initial support for Morocco’s bid from the president of the South African Football Association back in April. Morocco, however, does not seem to be surprised by such decisions. “Even if Africa has always acted in unity, unity does not mean 100% of all the member associations, this is part of the democratic process,” he added. After South Africa’s decision, CAF President Ahmad Ahmad reportedly met with South African officials this month to convince South Africa to vote for the African bid. The countdown to the FIFA vote, which is set to take place on June 13 in the presence of 211 football federations, has begun. Prior to the vote, the FIFA task force will publish their assessment of the host candidates’ readiness on May 29 to decide whether the North American and North African bids are eligible to host the world’s 23rd premier tournament in 2026.